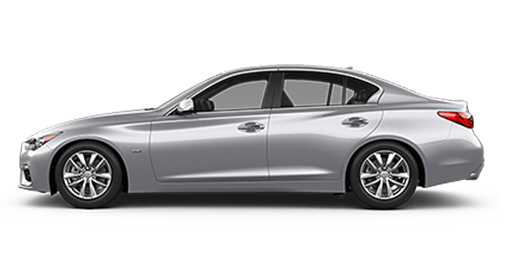 The 2018 INFINITI Q50 sedan is the luxury vehicle you’ve been waiting for. From its impressive powertrain options to its refined interior, the new Q50 is full of surprises that are waiting to be uncovered. When you compare the 2018 INFINITI Q50 to competitors like the 2018 Acura TLX, it’s clear why the INFINITI comes out on top. Don’t settle for second best – slide into the luxurious cabin of a new INFINITI at our INFINITI dealership near Manchester, CT. The moment your foot hits the pedal you’ll feel the potency of this powerful engine. 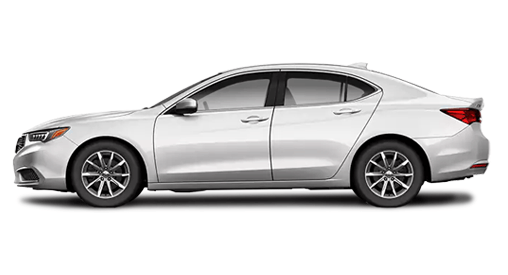 The standard turbocharged powertrain generates a staggering 208 horsepower and 258 pound-feet of torque, more than what the powerplant of the Acura TLX is capable of. If you desire more power, you can always upgrade trims to access the 3.0-liter V6 twin-turbo engine that outputs 400 horsepower and 350 pound-feet of torque. There’s even a hybrid option, so you can cruise in supreme comfort while remaining environmentally friendly. When you open the door to the 2018 INFINITI Q50 you’ll find a cabin that was designed with you in mind. Available touches like a genuine Maple Wood interior trim showcase your unique taste, and the Driver’s Seat dual occupant memory system is perfect if you frequently share your vehicle with another person. And the next time you pick up the whole crew for a long road trip, you can excite and impress with the optional Bose® Performance Series Audio System. Easily queue up your favorite playlist or audiobook and relax as you take on the open road in stunning fashion. 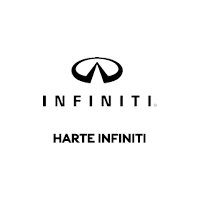 The 2018 INFINITI Q50 surpasses the 2018 Acura TLX in many ways, but don’t just take our word for it – schedule a test-drive at Harte INFINITI to see why this INFINITI shines above the rest!